The hero of the hit scifi series Doctor Who is a Time Lord. When Time Lords die, they can come back to life through a process called "regeneration," which gives them a new form and even a new personality. The Doctor has regenerated eleven times, and is about to regenerate again at the end of the year. 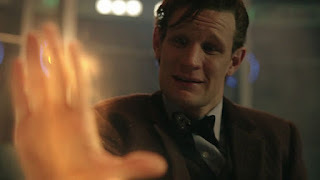 The regeneration of Doctor Who is undoubtedly one the most popular aspects of the show, and always a dramatic moment. Here's an overview of the deaths of every Doctor so far. Last words: "No! Stop! You're making me giddy! No, you can't do this to me! No, no, no, no, no, no, no, no, no, no, no, no!" 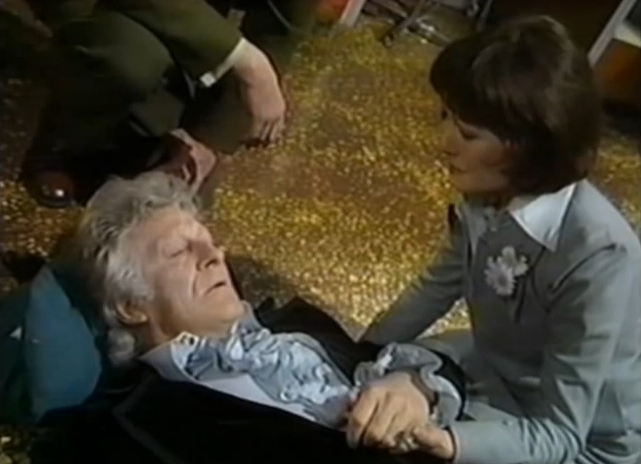 Last words: "A tear, Sarah Jane? No, don't cry. While there's life, there's..."
Last words: "It's the end. But the moment has been prepared for." 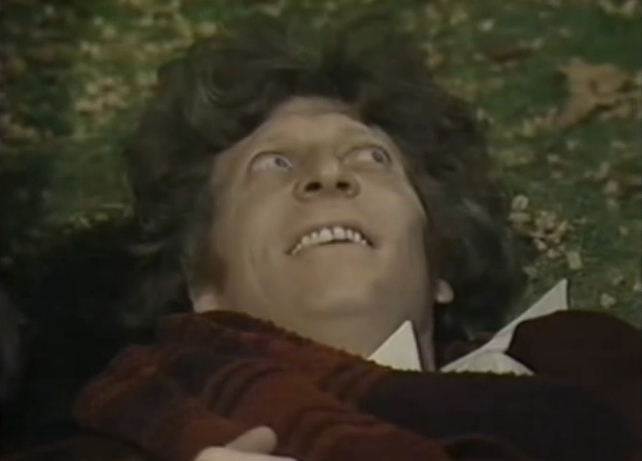 Last words: "I might regenerate. I don't know. 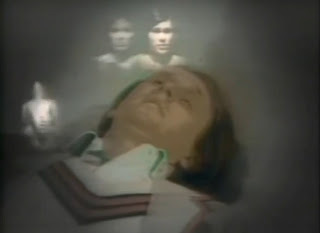 Feels different this time...Adric...?" Last words: "I've got to stop--!" Last words: "Before I go, I just want to say you were fantastic. Absolutely fantastic. And you know what? So was I!" Last words: "I don't want to go." 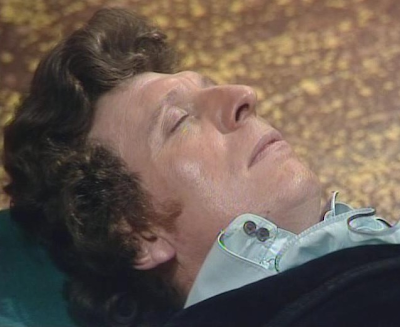 Last words: "I will always remember when the Doctor was me." 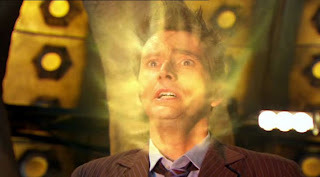 Last words: "Doctor...I let you go." * The only Doctor not listed here is the Eighth Doctor, Paul McGann. That's because his regeneration was never shown on screen. 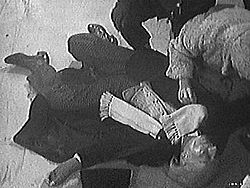 In the Expanded Universe, it's stated that the Eighth Doctor died from exposure to the Time Vortex, similar to the Ninth Doctor. Don't know what his last words were, though. 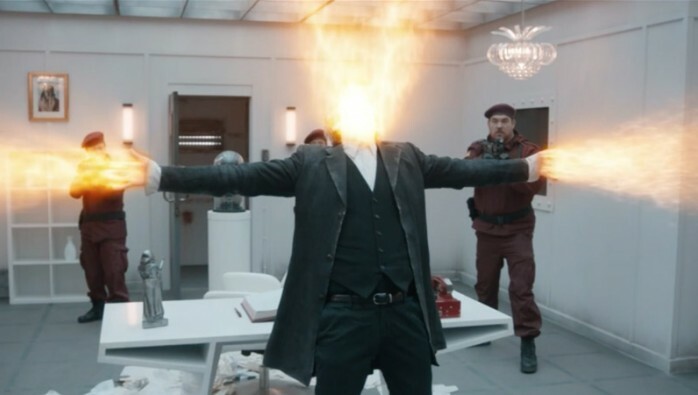 Which was your favorite regeneration? Carrot juice? Well, his was the most unique! He had a companion that would force him to exercise, and drink carrot juice. I am totally Biased to the 4th. (My Avatar) He had a watcher in white that kept mysteriously popping up, and at the time of his regeneration came and merged with him. I also like the 5th. 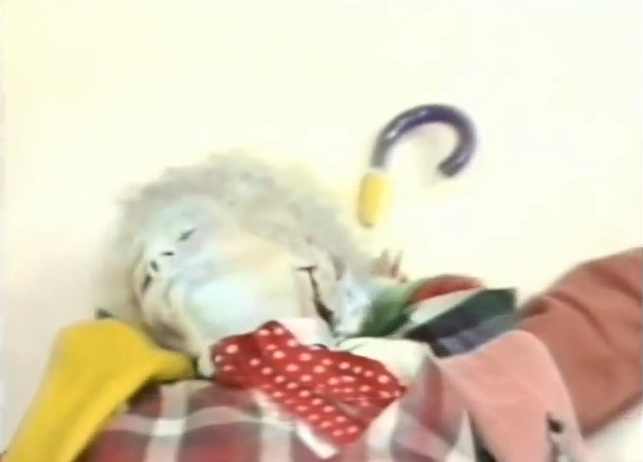 the last words ".Adric...?" was the name of a companion that sacrificed himself for the Doctor and the Earth. Oh Mel, how I wish she came back! All the girl companions had the same MO screaming and running. Except ACE, she liked to blow things up, I think that is why I had a crush on her! 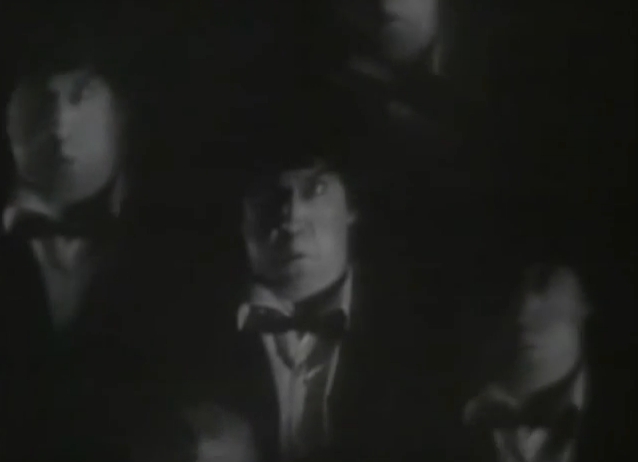 She hit a Dalek with a baseball bat! 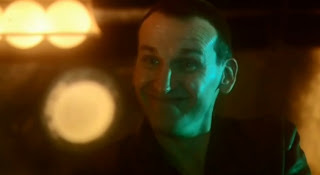 One of the most awesome moments in all of Doctor Who! Even tough I love her more because of her rather quiet moments with 7, like when she figures it'S a landing pattern of a shuttle and 7 smiles at her! Also cool and not so annoying are Romana and Donna. This list is really outdated. Quite a few more regenerations to talk about now.